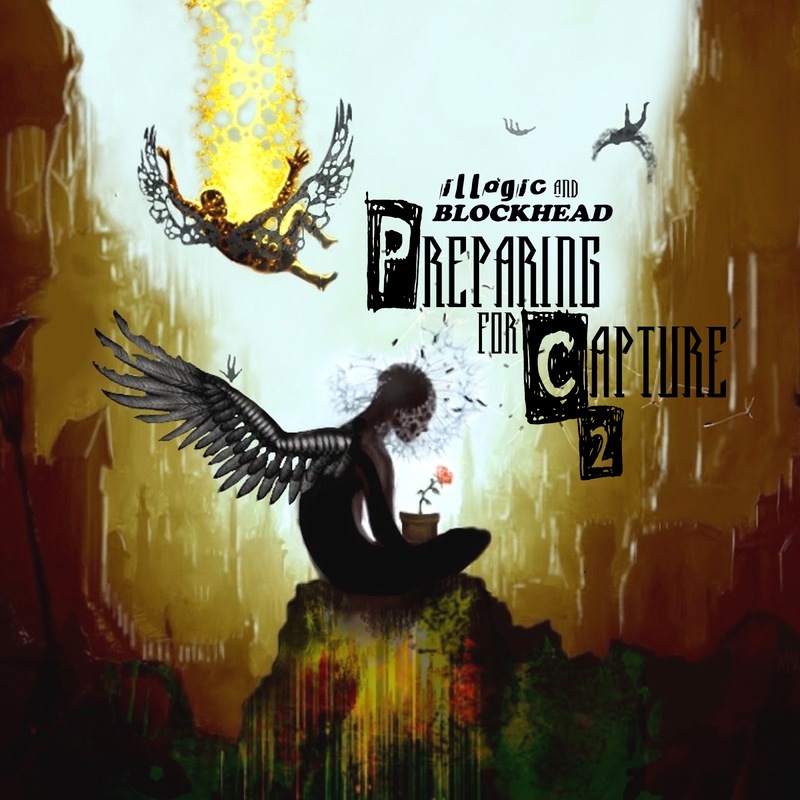 Illogic and I are dropping our new EP “Preparing for capture 2” on september 11th. Here’s a sneak preview of one of the songs as well as more info on the ep in general. Pre orders are available. Also, we’re going to be playing a show together (as in literally on stage together, not just in the same line up) in Denver on september 8th.